BuzzFeed News will update this post as the identities of the victims are released. A school bus flipped and hit a tree Monday in Chattanooga, Tennessee, killing at least five children and injuring 23 more. The driver of the bus, Johnthony Walker, was arrested and charged with five counts of vehicular homicide, reckless endangerment, and reckless driving. Ten-year-old Zyanna Harris was identified as a victim of the deadly crash by her stepfather. "It's not just my stepdaughter I'm praying for, it's for everybody," he told WREG. "Prayers go out to everyone. I would be real selfish if I was just praying for myself." Zyanna loved to dance and he will miss seeing her smile, he added. Zoey was one of victims of the fatal bus crash, according to her older sister Daquesha, who started a GoFundMe page to also help her injured brother Zach. "She was a strong baby girl," Daquesha wrote on Facebook. "She's watching over her family and her strength is within my baby brother. He's a fighter. He's strong." Daquesha wrote that the funds she is raising are for medical and funeral expenses. Jasmine Mateen's 6-year-old daughter, whose name was not immediately known, also died in the bus crash. “I’m angry. I’m hurt,” Mateen told CBS News, adding that her daughter wanted to be a doctor. "In so much pain right now all I can do is cry. I love you," the young girl's aunt wrote on Facebook. The young girl's cousin confirmed the 9-year-old died in the car crash. "Our family appreciates your sympathy during this tragic incident. She was a sweet girl and will surely be missed," LaFrederick Thirkill wrote on Facebook. 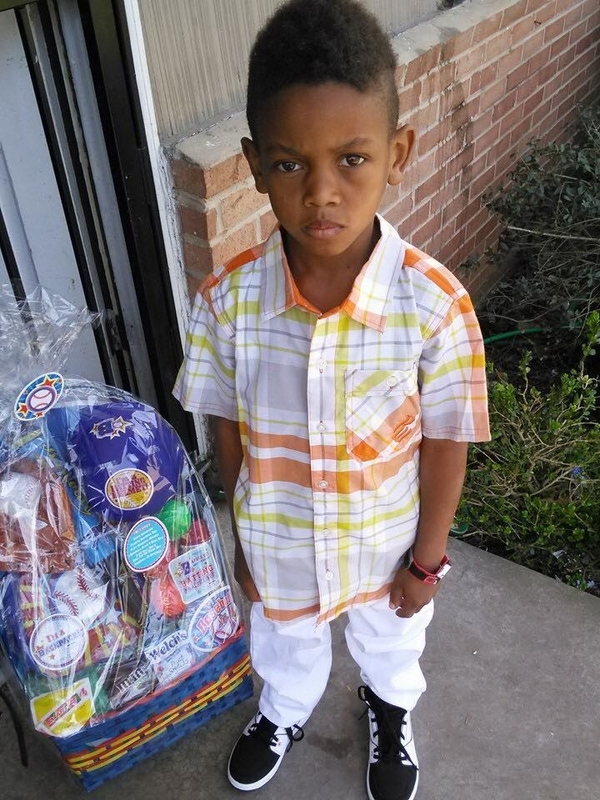 D'Myunn Brown was a 6-year-old kindergartener. 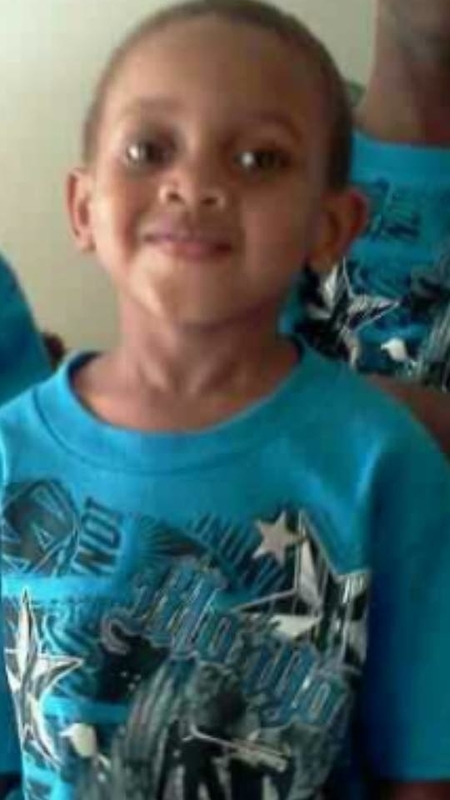 His grandparents told WKRN that he was a sweet and shy boy. Kevin McClendon said on Facebook that his 8-year-old brother, Keyonte Wilson, died Wednesday from injuries sustained during the bus crash. He was the sixth child to die. "Man my lil brother just passed I love u man," McClendon wrote on Facebook. Darius Ward said he was the uncle of the 8-year-old, calling him "my lil soldier." "They couldn't revive him," Ward wrote on Facebook. "Please keep the prayers flowing for my family and everyone else involved. I really do appreciate every single one of you who tried to reach out to me. God is still working." Zach was injured in the crash that killed his sister Zoey. According to his older sister Daquesha, he was hospitalized with a broken arm.